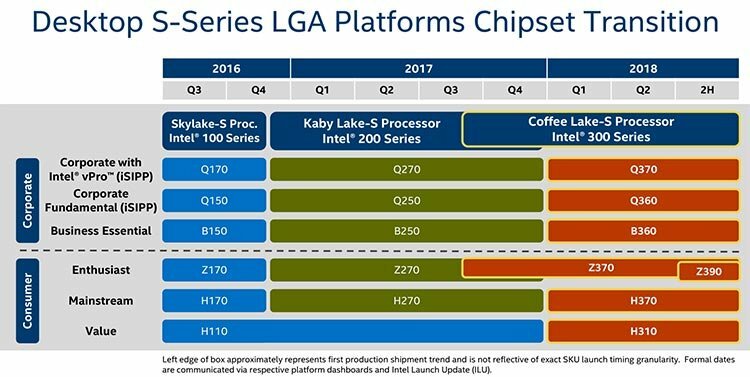 Read more on Intel's Z370 and Z390 series chipsets. as far as is see nothing enthusiastic about the Z370. and no native USB3.1 GEN 2 or integrated wifi on Z370. There's no possible way Intel will increase the PCI-e lanes on the mainstream platform.